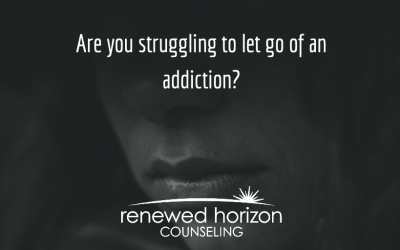 Welcome to Renewed Horizon Counseling! 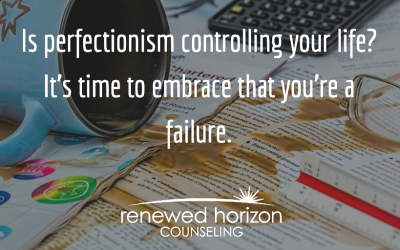 Life can be hard, but it doesn’t mean we have to just suffer through without any support. Teri has a passion for helping marriages heal and reach a place of healthy communication, intimacy, and coping skills to build a strong partnership through all the rough spots in marriage. Sometimes family relationships need a guide to improve communication. 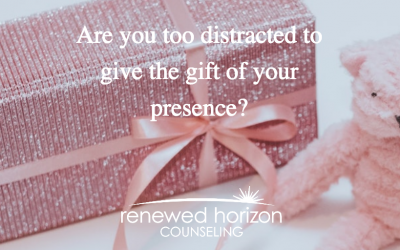 Does your family get the gift of your presence?